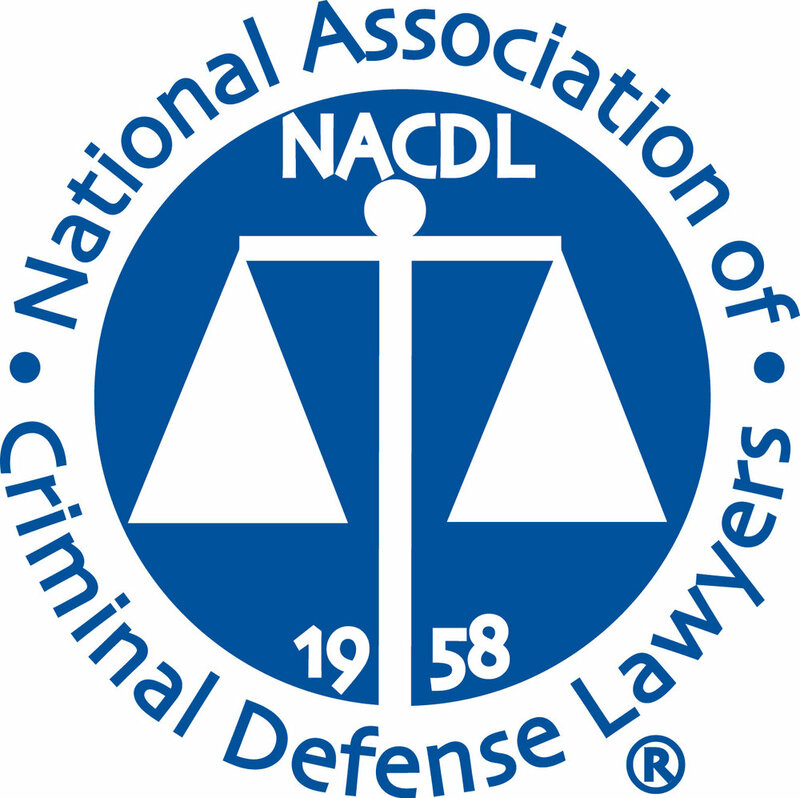 Aiding and abetting - also referred to as “accomplice liability” - is a legal principle that permits the prosecution of any person who is involved in a crime, even if that person did not directly commit the crime. This principle, codified in California Penal Code section 31, is not charged as an offense in its own right. Instead, a person who assists someone else in the commission of a crime can be prosecuted for that crime, even though they did not directly commit the criminal act themselves. Obtained equipment needed to commit the crime. Acted as a getaway car driver. Created an alibi for the perpetrator. Provided information to facilitate commission of the crime. Assisted the actual perpetrator in any way, no matter how minor or insignificant. In other words, if a defendant is accused of driving the getaway car during the commission of a jewelry store burglary, he will be tried on a charge of 459 PC (burglary), not 31 PC – even if he never stepped foot in the store. Instigated the commission of the crime. It is important to note that having minor knowledge about the crime or simply being present at the scene is generally not adequate to secure a successful conviction. Rather, the accused must have assisted and/or participated in the offense. However, this assistance or participation can be spontaneous; there does need to be a prior agreement to commit the offense as is the case with conspiracy (182 PC). An individual can be convicted of aiding and abetting under 31 PC even if they were incapable of committing the actual crime themselves or were not present during the crime’s commission. The act of planning, encouraging, or assisting before, during, or after the crime can potentially fulfill the legal criteria under this statute. As aiding and abetting is not a separate offense, if convicted, the defendant will face the penalties associated with the underlying criminal offense. For example, the potential criminal penalty for aiding and abetting the robbery of a convenience store by standing outside as a lookout is the same as it is for walking into the store and robbing the cashier. The defendant is guilty of the intended offense. A related offense was committed during commission of the original and intended crime. A reasonable person in the same situation would have known that the related offense was a “natural and probable consequence” of the original and intended crime. 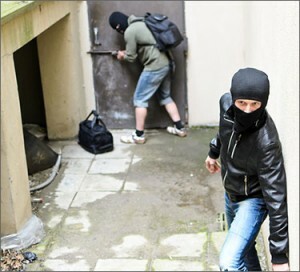 For example, if the defendant was aiding and abetting an armed robbery during which someone was killed, the defendant could face prosecution for both the robbery and the homicide, because the homicide would be considered a natural and probable consequence of an armed robbery. Due to the potentially serious penalties for a conviction, it is critical to consult with an experienced and knowledgeable attorney who can provide an effective defense. The defendant did not encourage, facilitate, or aid the crime’s commission. The defendant withdrew from participation prior to the commission of the crime. The defendant was simply present at the scene. The defendant had knowledge about the crime but did not have any duty to try to prevent it. The defendant facilitated the crime only after its commission and had no criminal intent (and should be charged under 32 PC, accessory after the fact, which a lesser offense). The defendant was subjected to duress or coercion.